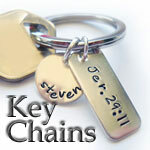 Proclaim your faith in a subtle but attractive way with our Personalized Inspiration Key Chain. The key chain is fashioned in shiny silverplate for that high-gloss look. 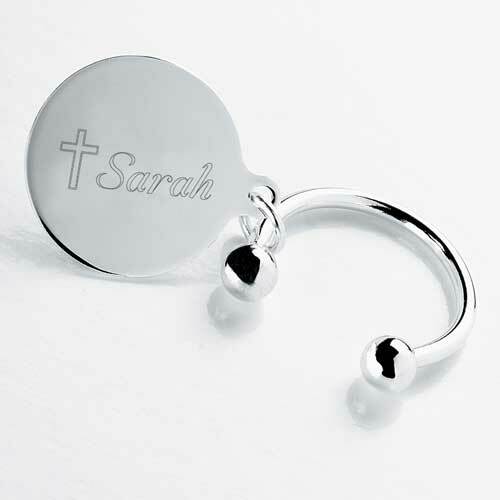 Engraving on the attached tag includes a small cross and room for a name, initials, or other text. Excellent gift for him or her! Measures 1 1/4". Personalize with one line of up to 8 characters.